Another strong aftershock with a seismic intensity of a lower 6 occurred in Fukushima Prefecture again. Repeated aftershocks prevented workers from working in the nuclear plant in Fukushima. 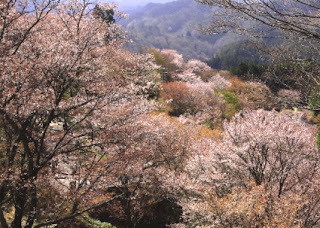 Cherry blossoms have started blooming in Sendai, Miyagi Prefecture. 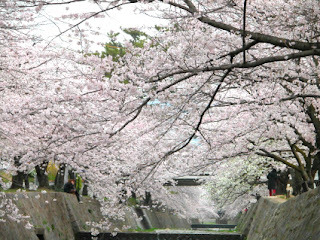 Petals of cherry flowers started falling in my town. 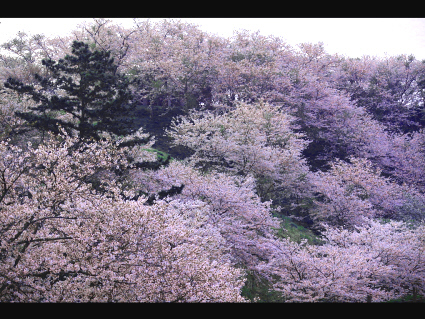 It's surprisingly hard to recreate real cherry blossoms on photo. I gathered several cherry trees' photographs around the country. 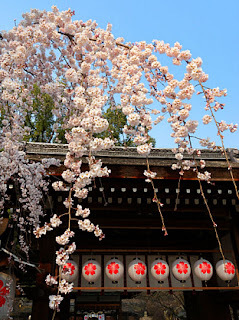 The cherry festival is held at the shrine on April 10th. 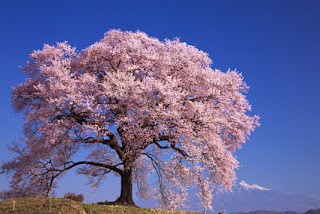 In Hokkaido, the northernmost island of Japan, many flowers including cherry blossoms bust out in May. Weather services predict the peak bloom date of cherry blossoms every year. The media provide information on the peak dates at cherry blossom viewing spots throughout the country. Thanks for posting the photos. They are quite marvelous. 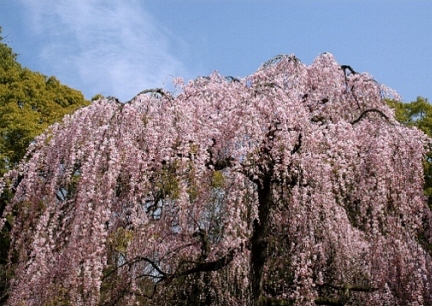 In San Francisco the cherry blossoms have faded for the most part. They were in full bloom perhaps 2 weeks ago and they were certainly beautiful too. 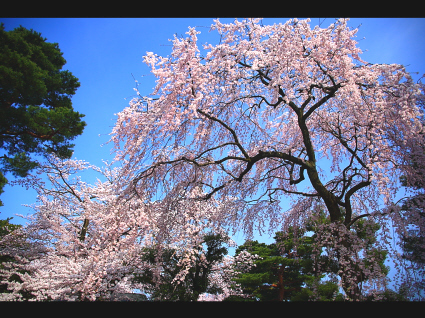 Today, Sunday, April 17, there is a Cherry Blossom festival in our Japantown which includes a parade. 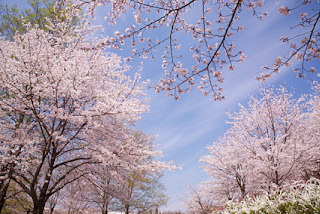 Many people will be attending even more so than in the past in order to express their support for Japan. Thank you for your continuing support and encouragement. The cherry blossoms are now at their best in the afflicted areas.